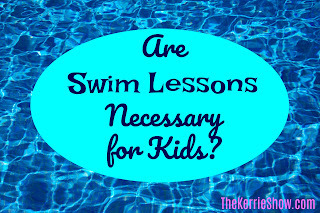 The Kerrie Show: Are Swim Lessons Necessary for Kids? 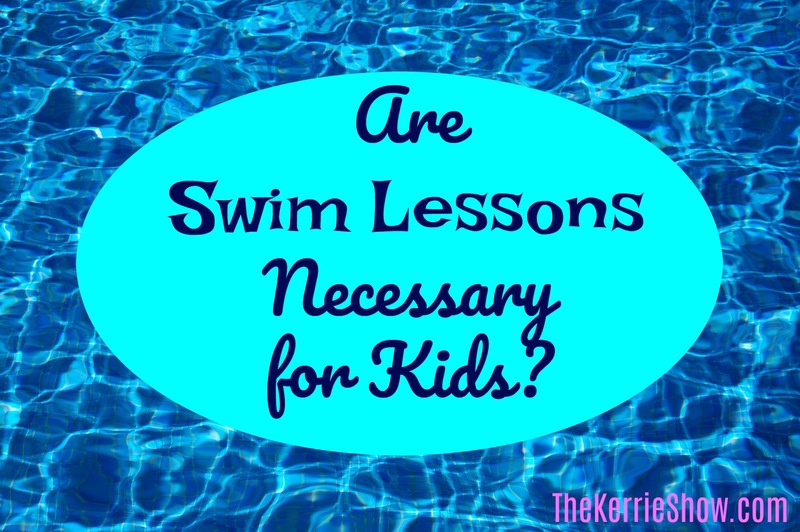 Are Swim Lessons Necessary for Kids? I just wanted to park that loaded question somewhere for you to ponder and comment on. I have now graduated 5 kids to Swimming Status ... mostly by myself but with some help from their dad and even a tiny bit of help from their grandmother, my mom. I can't tell you how many hours I spent catching jumping kids and making sure kids did not drown. Applying sunscreen, packing pool bags, making sure we had goggles and towels and toys and balls and dive sticks and snacks and cash for the occasional snack bar drink or nacho. 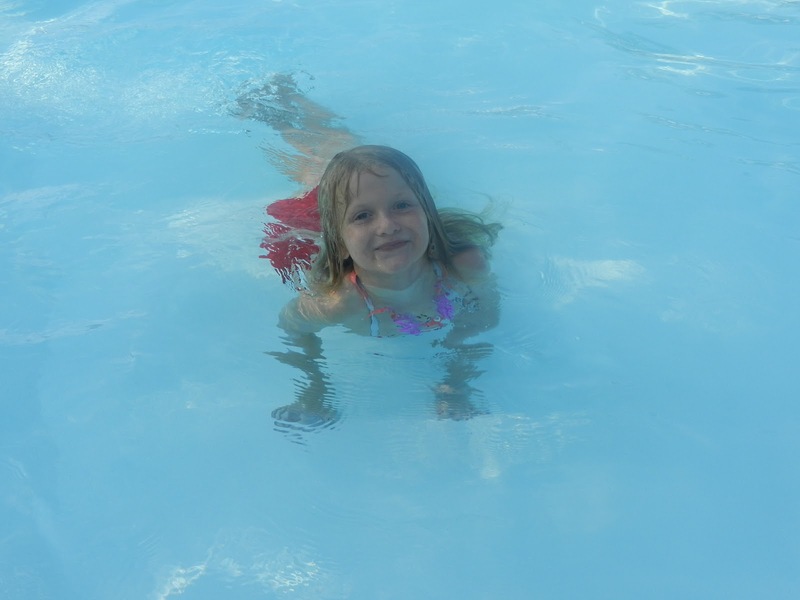 I contend that if you are a stay-at-home mom and like to swim, teach your own kids how to swim! Save your money and your time and your stress and don't do swim lessons*. You are the best teacher for your kids in most cases. You know them best. You have this cool things called intuition and instinct (hopefully!) 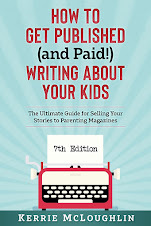 that help you teach your kids and care for them and know what they need. Every now and then I like to parent by common sense and realized I could teach my own kids how to swim. Not by pushing them or pressuring them. By going to the pool with them on a regular basis whether I felt like it or not. By waiting until they were ready. Go figure. Joel was ready when he was 7 and we were in a pool in Phoenix where you can have a ring floatie (something you can't have at our local pools). The security of the ring floatie helped him figure it out over the course of three weeks. The other kids learned around the same time, with the exception of the two youngest ... they did it faster. Sam was going off the diving board at age 5 and it freaked me out entirely but that's parenting for you. No hate comments if you did swim lessons. I just like to do junk myself and save money and drive time. And I like the pool, so it made me the perfect candidate to be Swim Teacher Mom. There wasn't a lot of teaching involved ... mostly just playing. Which is how I like to homeschool also (wink). P.S. We live in the Midwest, so it's not like we are at the pool 365 days a year. These days you might find us with a 3-month membership to our indoor pool, but when I was teaching the kids to swim it was just 3 months in the summer, baby! 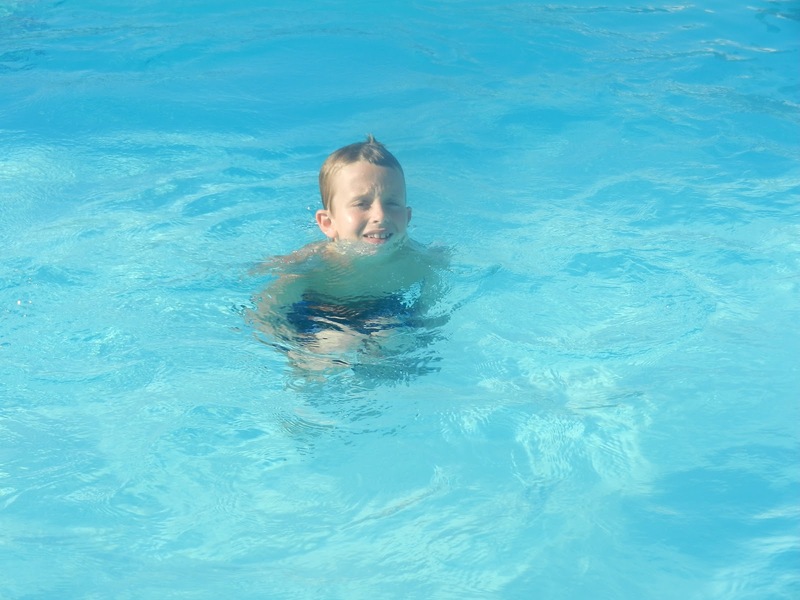 *Full disclosure: I schlepped some of the kids to swim lessons when they were tiny, around 2006, and it was kind of a waste ... they mostly just wanted to hang and play in the pool with ME and not mess around with some strange teenager. Conversely, if I want to learn how to ride a bike like a professional, I'm not going to pay someone to teach me when my own husband can teach me for free. 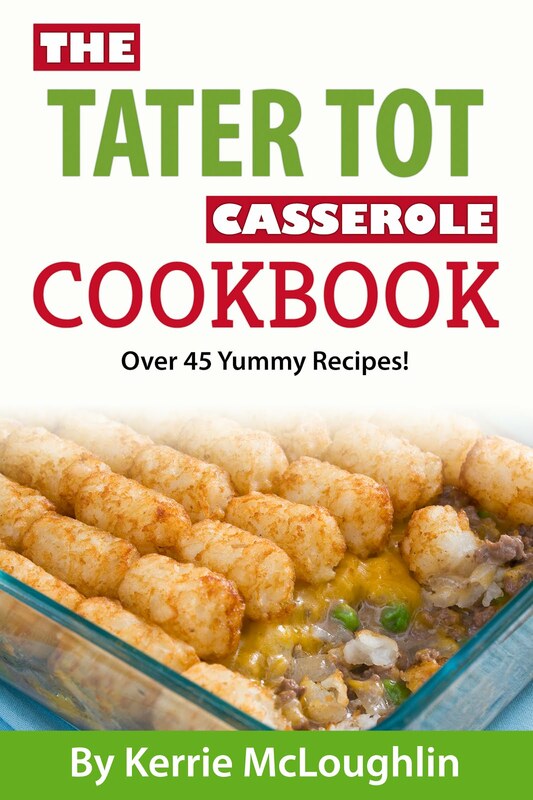 Then I can figure out the rest. *Obviously, if your kids are star swimmers and want to learn cool junk like how to do neato dives from a professional, get them some classes! If they just want to swim in a recreational way, then DIY.